It is easy to get caught up in the current wave of excitement about data and to believe that a fact-driven model of the world is the only destination on the analytics journey. While data can be a powerful asset if used in the right way, we should keep our expectations in proportion to the opportunity it represents. After all there are many things that data is not. Data is not a force unto itself. Data does not change the world by itself. Databases do not knock on doors, make phone calls, develop new products or implement organisational change. The value that data can potentially deliver is realised by human beings who use data to do useful things. Data is not a perfect reflection of the world. Datasets are representations of the world gathered, generated, selected, corrected, collated and filtered for particular and diverse purposes. They are often incomplete, imperfect, inaccurate and sometimes out of date. Rather than be taken at face value, datasets often serve as a starting point for understanding a subject. Data does not speak for itself. 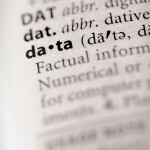 Data often requires further research and analysis in order to make sense of it. 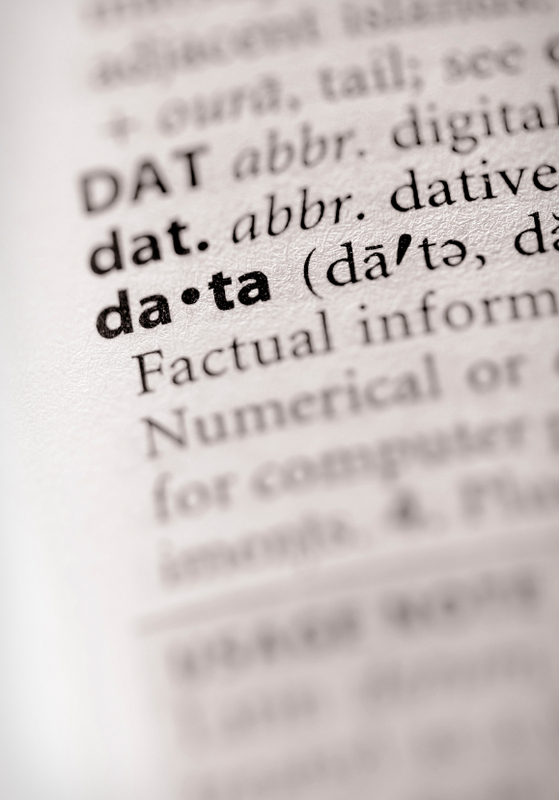 Datasets need to be interpreted critically and the implications of different figures understood. We should not imagine that anyone can easily understand any dataset or that they will easily reveal their secrets. Data is not power. While data will tell us that something is wrong or that there is a better way of doing things, this is not the same as being in a position to fix things or to affect change. The findings of analysis must be shared with decision makers to achieve the end result. Interpreting data is not easy. There is a tendency to think that the widespread availability of data and data tools represent a democratisation of the analysis and interpretation of data. While technology has made it easier than ever before to do things with data (gather it, manage it, visualise it, publish it), this does not mean that it is easier to know what a given dataset means. Interpreting data effectively is the remit of a good analyst. Summary of an article by Jonathan Gray from the Open Knowledge Foundation.